With Valentine’s Day just around the corner, it’s time to go all out and lavish your special someone with flowers and chocolates. But don’t let the focus completely slip away from your non-human companions. That’s right—cars need love too, and unlike humans, they’ll never tell you that they’re just not that into you. Here, then, are four heartfelt ways to renew your bond with your vehicle and show it how much you care. 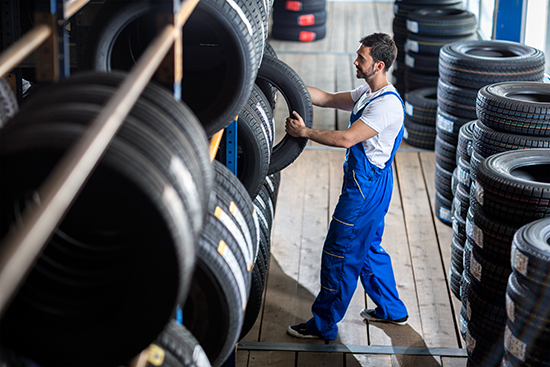 Spring isn’t far away, which means a tire swap could be in order. Maybe you mounted snow tires for the winter, and now it’s time to think about a good all-season tire for the rest of the year. Or maybe you’ve got a sporty car that would gain that extra cornering edge from a fresh set of high-performance summer tires. Or maybe the tread on your current set has worn away. 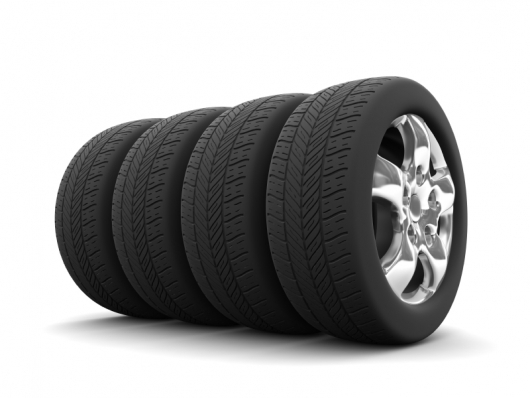 New tires can dramatically improve everything from ride comfort and handling to ambient noise on the highway, and they’re much more resistant to blowouts than the aging rubber that we too often see on the road. There’s a tire to fit virtually any budget these days, so why not do some research and price out a new set? Cars love new tires, and that’s what the Valentine’s Day spirit is all about. You’ve already seen a few winter months pass by, and that layer of grime on your car has probably gotten pretty thick. Here’s a thought: don’t just take your car through the mechanical car wash for eight bucks, as this can scratch your paint and leave filth untouched in some areas. If you don’t want to get the sponge out yourself, we recommend anteing up for a professional hand wash, which shouldn’t run you more than $20 in most areas. 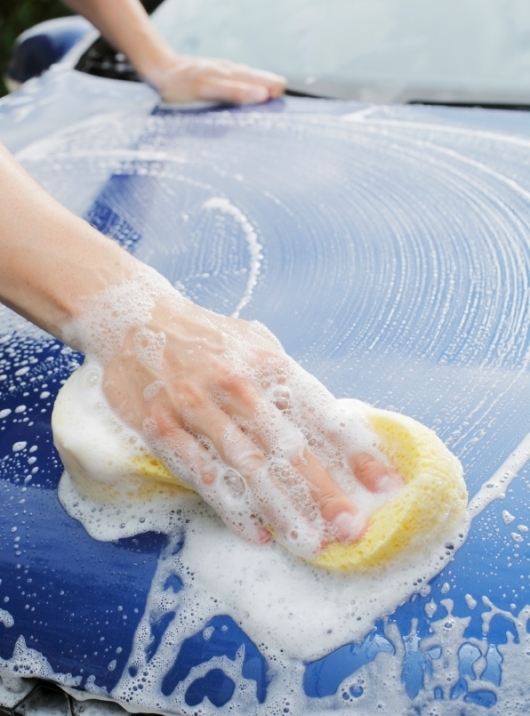 It’s like a spa treatment for your car; you’ll be amazed at how refreshed it looks afterwards. If you’ve suffered through a particularly nasty winter, however, you may want to spring for a full detailing job, which is akin to a full-body rejuvenation. Prices vary widely, but $150 should get you a top-notch detail in a typical city, including a thorough interior cleaning. Is your car worth it? Of course it is; it’s your valentine! If you’re like most American drivers, you might feel like you’ve been stuck in a chilly commuting rut all winter. 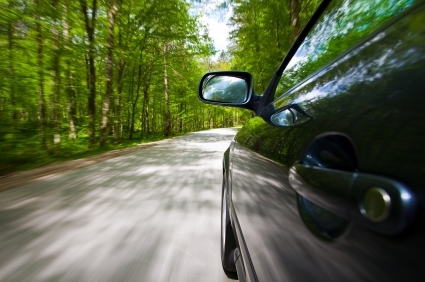 So how about hitting the road for a weekend getaway? 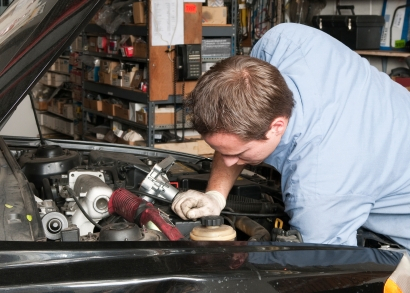 It’ll be good for you, of course, but your car will appreciate it too, and here’s why. You know how used-car classifieds will claim a vehicle has driven “mostly highway milesâ€? Well, that’s because a steady cruise on the highway is just about the least stressful experience a car can have. 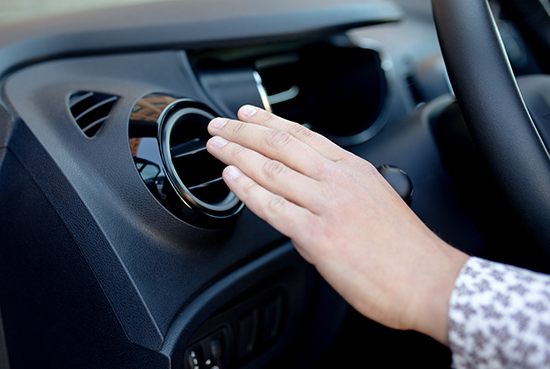 Cold starts are a killer for engine components; ditto short trips, prolonged idling and stop-and-go traffic. Chances are you’ve been doing that stuff all winter. So don’t keep abusing your car with the usual routine; take it out on the open road and get its heart singing again. Are you still listening to CDs in the car? Or maybe an iPod with a shaky connection? 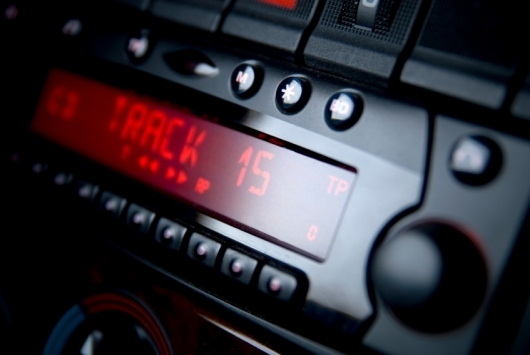 Well, check it out: there’s been a digital-music revolution over the past couple years, and a growing number of head units are being now equipped with an honest-to-goodness USB port—just like a new car’s stereo. Having a USB port is great because you can play your iPod/mp3 player through it with superior fidelity (compared to an auxiliary input jack), or you can insert a flash drive with a bunch of mp3s on it and enjoy an exceptionally portable jukebox full of your favorite songs. It’s a worthwhile upgrade, especially if you’re already accustomed to using mp3s in other contexts. And, having received a new technological lease on life, your car will likely be your loyal valentine for years to come. Flowers and chocolates not required.